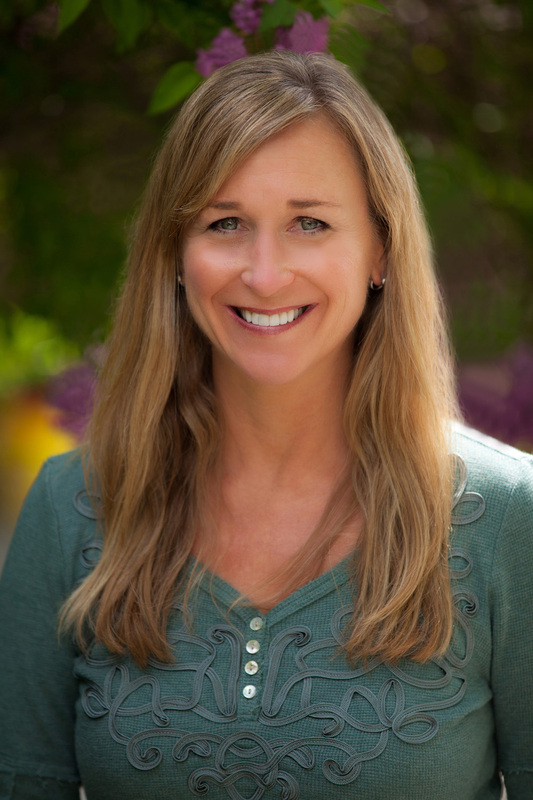 Ali Long is a mother, conservationist, impact investor, president & trustee of The Springcreek Foundation (TSF), and a passionate food system reformist. In these various capacities, Ali integrates social mindedness and environmental awareness, ever cognizant of the legacy and responsibility that we leave to our children. 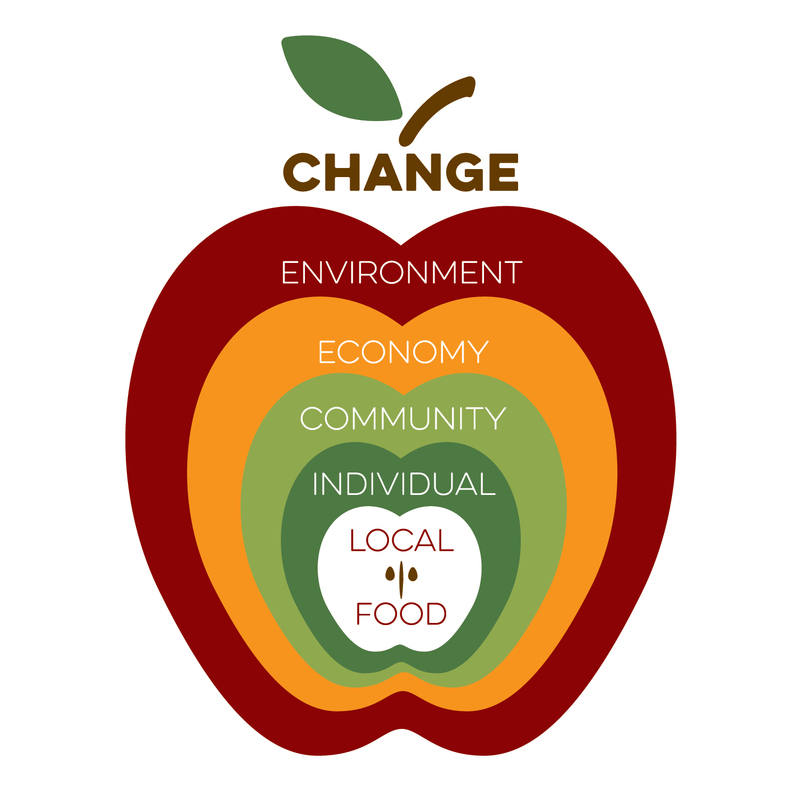 TSF aspires to strengthen our community through individual and collaborative grants and investments; collaborative investments foster the transition to a conservation economy, with a focus on sustainable food systems. Ali has been committed, professionally and personally, to philanthropy promotion and education since 1996; to impact investment as a vehicle to achieve a balanced global economy since 2006; and to local, regional and global food system reform since 2009.